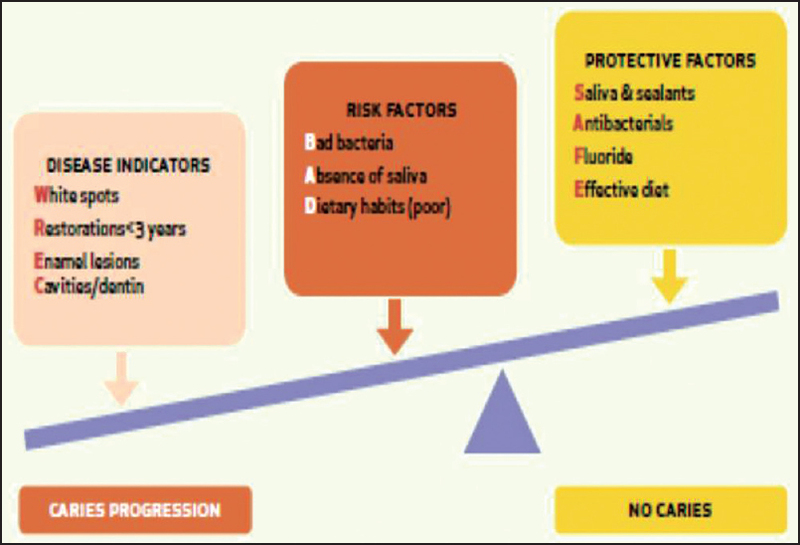 Aims and objectives: The aim of this in vitro study was to evaluate the effect of polishing on the microleakage of silorane based Composite (Filtek Z350XT) and Resin modified GIC (Vitremer) restorations in primary teeth. The objectives were to compare the microleakage with and without polishing, and compare the same between the two materials. Materials and Methods: Class V cavities were prepared on 28 retained deciduous anterior teeth, after they were extracted. The prepared teeth were randomly divided into two groups and restored with the respective materials. The restored teeth were then divided into two subgroups (polished and not polished) of seven each. Finishing and polishing for the designated subgroup was done using the Shofu polishing kit. The teeth were then thermocycled and subjected to 1% methylene blue dye penetration, and sectioned buccolingually. Microleakage was evaluated by observing degree of dye penetration under a stereomicroscope, and data subjected to statistical analysis. Statistical analysis was done using Mann-Whitney U test. Results: The results showed that polishing decreased the microleakage in Composite restorations (P<0.05), not in Resin Modified GIC restorations (P>0.05). 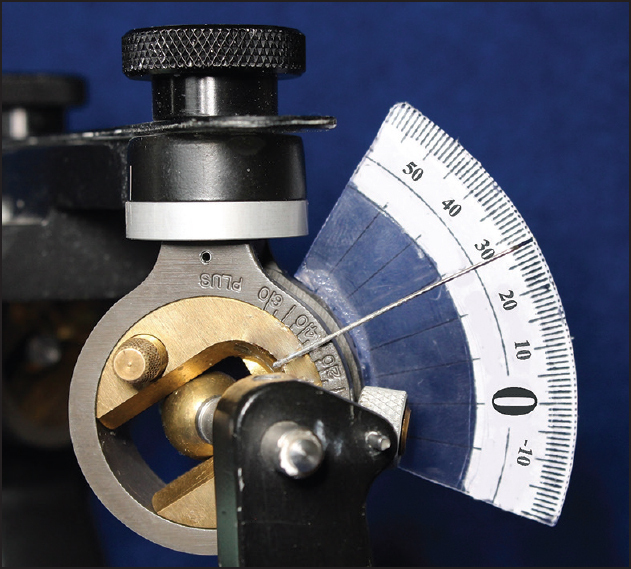 Intergroup comparison of the microleakage without polishing was not significant (P>0.05) while the intergroup comparison after polishing was significant (P<0.05), with polished composite showing comparatively less microleakage. 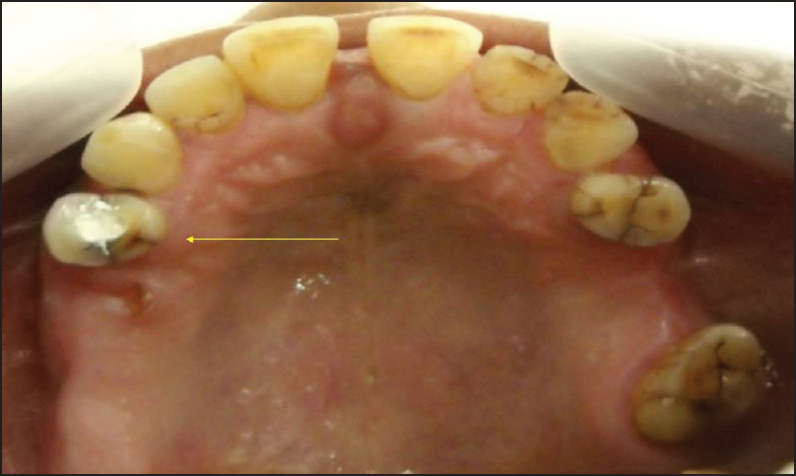 Conclusions: The conclusions of the study were that unpolished restorations with both materials did not show any significant difference in the microleakage scores. 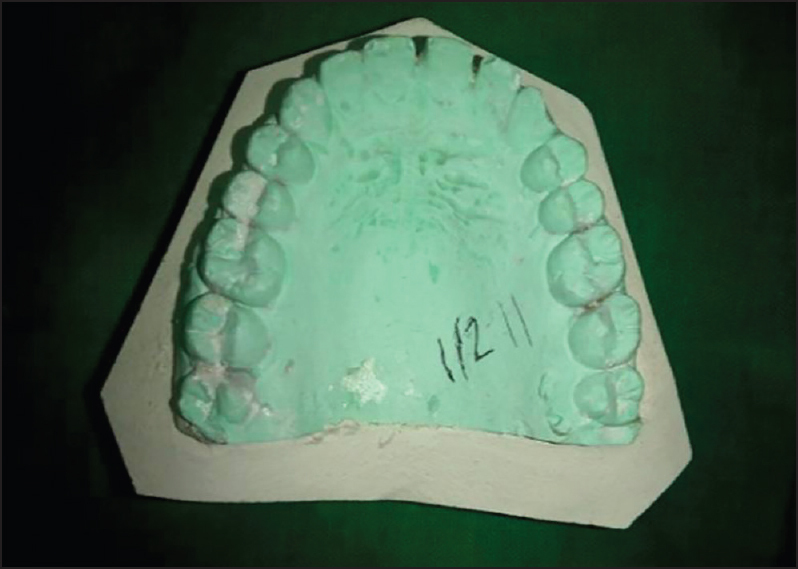 Composite restorations, after polishing, showed significantly less microleakage in primary teeth, while with Resin Modified GIC restorations, there wasn't any difference in microleakage, with or without polishing. Dental implant treatment is an excellent option for prosthetic restoration that is associated with high success rates. Implant stability is essential for a good outcome. The clinical assessment of osseointegration is based on mechanical stability rather than histological criteria, considering primary stability (absence of mobility in bone bed after implant insertion) and secondary stability (bone formation and remodeling at implant-bone interface). However, due to the invasive nature of the histological methods various other methods have been proposed: Radiographs, the surgeon's perception, Insertion torque (cutting torque analysis), seating torque, reverse torque testing, percussion testing, impact hammer method, pulsed oscillation waveform, implant mobility checker, Periotest, resonance frequency analysis. 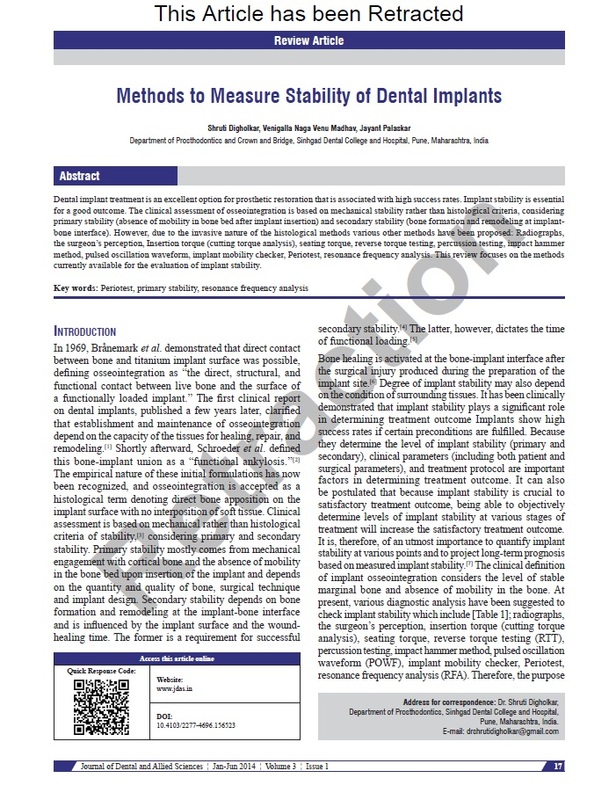 This review focuses on the methods currently available for the evaluation of implant stability. 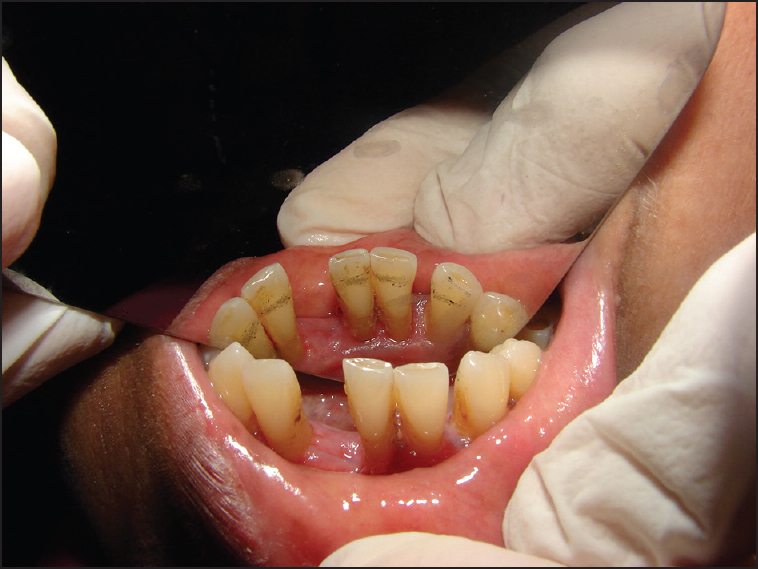 This clinical case report describes and demonstrates the successful use of calcium phosphate cement (CPC) in conjunction with platelet-rich fibrin (PRF) for postextraction socket grafting in maxillary right first premolar area. CPC can be molded to form a scaffold. It has been used previously for regeneration in intrabony defects, but very few clinical studies in humans have reported its use for socket grafting. In this report, we have presented a novel use of CPC in conjunction with PRF for ridge preservation after tooth extraction. 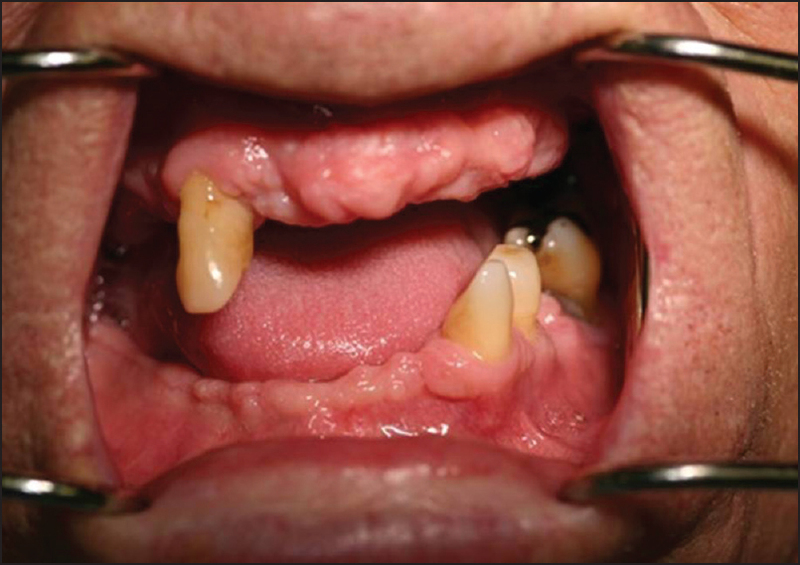 Ameloblastomas are one of the common odontogenic tumors of the oral cavity. 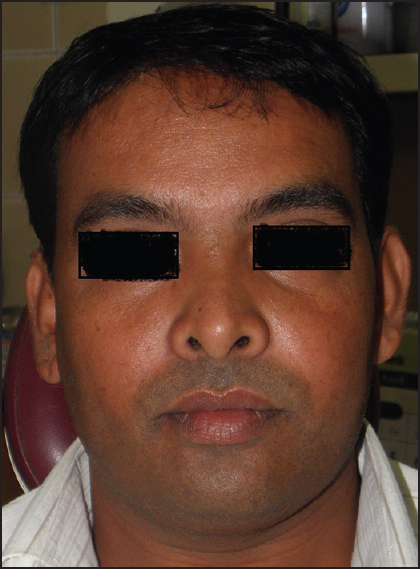 They usually present with unilocular or multilocular radiolucency associated with or without impacted tooth. Among the variants of ameloblastomas, desmoplastic ameloblastoma (DA) casts a mixed radiolucent/radiopaque shadow on X-ray and radiograph seldom suggests a diagnosis of ameloblastoma. DA is a rare entity that exhibits important differences in anatomic distribution, histologic appearance, radiographic findings when compared to other variants of ameloblastoma. This fact has been considered by World Health Organization (WHO) and now it has been included as a separate entity in WHO classification (2005) of odontogenic tumors. About 145 cases of DA have been reported worldwide, but cases reported in India are very few. 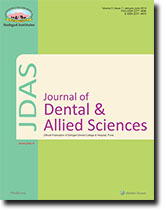 We report a case of a hybrid variety of DA in a female patient in the anterior maxillary region between 12 and 13 as painless hard swelling, showing mixed radiolucent/radiopaque shadow on radiographic examination. Histopathology revealed odontogenic epithelium in the form of follicles, typical of solid/multicystic ameloblastoma, with cystic degeneration and squamous metaplasia at places and elsewhere there were odontogenic islands compressed by dense fibrocellular stroma suggestive of desmoplasia. Also seen was osseous metaplasia. We have also done a detailed review of literature concerning the presentation of DA. Successful treatment with the two-implant overdenture has been documented with multiple implant designs (e.g., hexagonal, Morse taper, internal connection) and many implant systems. Clinicians may select implants for retention of the two-implant overdenture according to personal experience and preference with confidence that treatment success will not be determined by the selection made. This is due primarily to the anatomy and density of the bone in the anterior mandible. 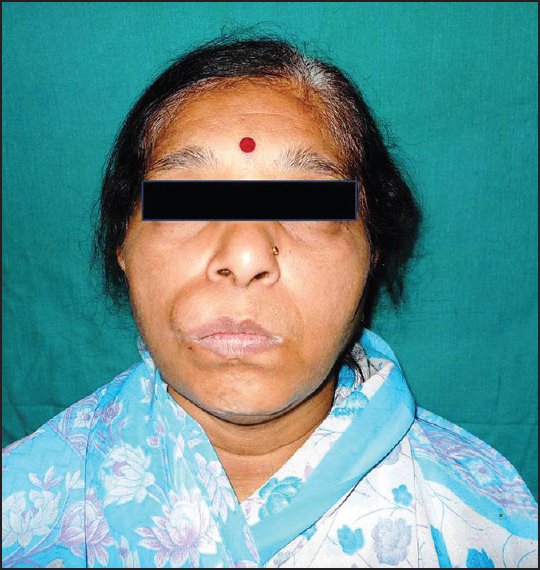 The aim of this case report is to demonstrate the concept of immediate functional loading in the mandible using unsplinted implants to support a locator attachment supported overdenture.